Not only does a holiday provide you and your family a much-needed break, it will also serve up some of the best photo opportunities you'll see all year. Here are some simple tips for taking great holiday photos using your camera or phone. 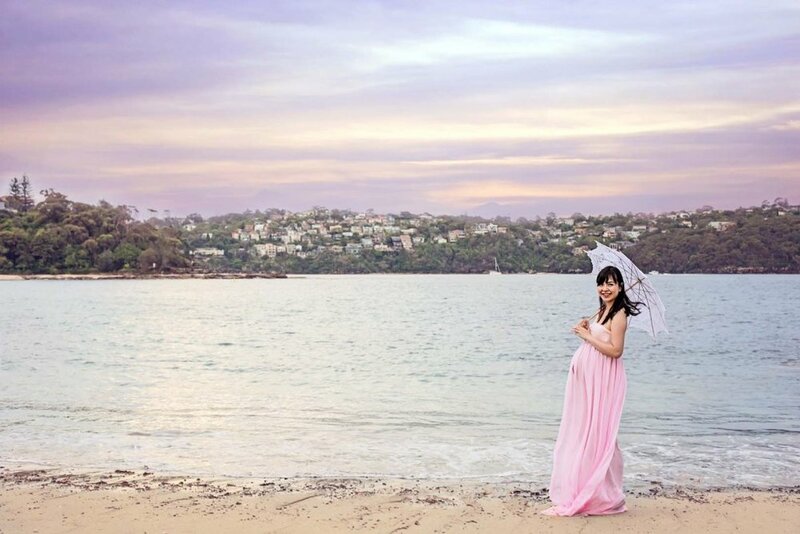 Do you panic about what clothing you should wear for maternity photos? Many women feel that they have put on lots of weight during their pregnancy and that they will look awful in their pregnancy photos. Well don't worry! I have some brilliant pregnancy clothing tips for photos to ensure that you will always look and feel beautiful. I love the full range of options that are available for today’s mum-to-be, such as soft and flowing or crisp and modern. There are so many options to choose from. 1) Try flowing dresses or skirts that can be gathered to show off your figure. 2) You can’t go wrong with jeans and a dark or white tank top or bandeau. For jeans and pants, try for “under the belly” style to show off your bump. 3) Go barefoot for a more natural and fun look. 6) Bring a large sunhat for summer shoots, it can look great with a long dress, plus it will protect your from the sun! 7) For a winter maternity photo shoot you can wear a tight chunky sweater over jeans to show off your belly. 8) Have a look at Pinterest for more pregnancy clothing tips and create a board of your fav items. 1) Just prior to your session, try to avoid anything tight that will leave a band mark or indentations on your belly. 2) Don't wear baggy or shapeless clothing. Embrace your beautiful new shape! 3)In general avoid wearing jewellery and watches during your shoot (unless there's a really good story behind the piece). The BIG exception is wedding and engagement rings! Classic diamond studs make sense and are totally appropriate. 4) Don't wear clothes that have patterns (particularly pin stripes or small checks) or large obvious logos. 5) Don't forget to be comfortable at all times. Wear clothing that reflects your personality and that you feel gorgeous in.